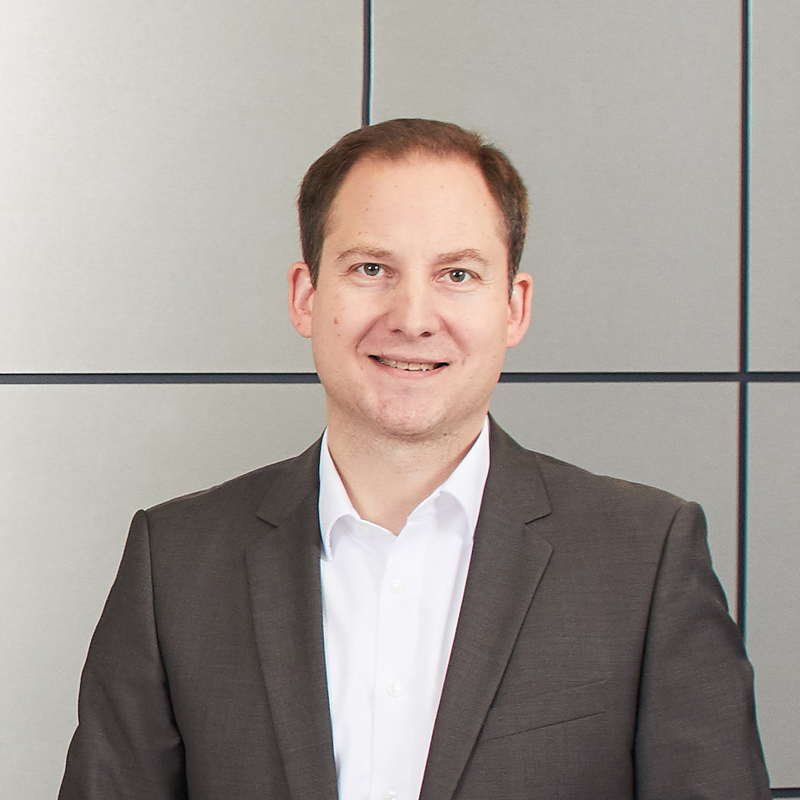 Wiesloch, February 1 2017 – MLP has appointed Matthias Laier (40) as a new divisional board member with effect from March 1, 2017. In this newly created position, Matthias will bring together all cross-location activities of MLP in the university segment. The objective of this new focus is to further accelerate the process for winning new clients and young consultants. 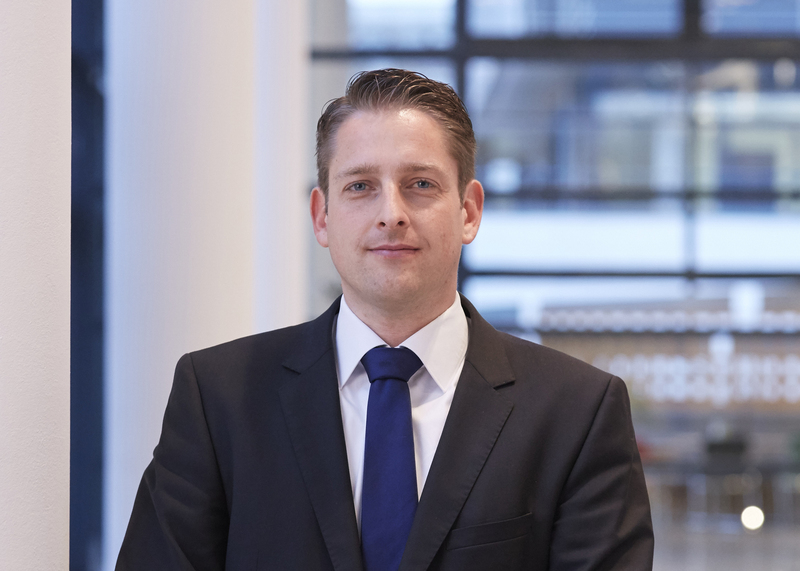 "Matthias Laier has been running a branch office in the university segment very successfully for more than 12 years. He therefore brings extensive experience of working in Sales at MLP to this new role," comments Dr. Uwe Schroeder-Wildberg, Chief Executive Officer at MLP AG. In his new position, Matthias Laier reports directly to Uwe Schroeder-Wildberg. Alongside the newly appointed divisional board member, four other regional divisional board members are responsible for all branch offices outside the university segment. Matthias Laier studied business management at the Baden-Wuerttemberg Cooperative State University, where he specialized in banking. After successfully completing his degree, he worked as an MLP consultant in Karlsruhe from 2001 to 2004 and then assumed responsibility for managing an MLP branch office.